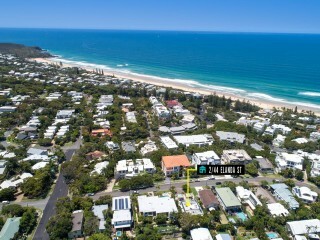 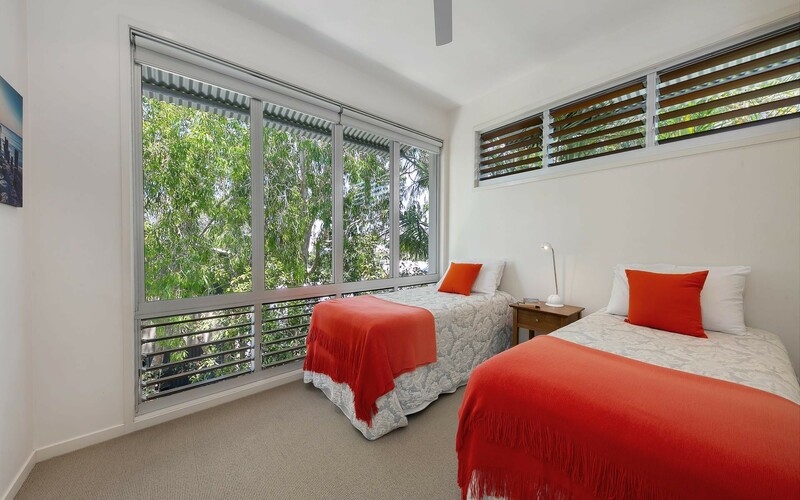 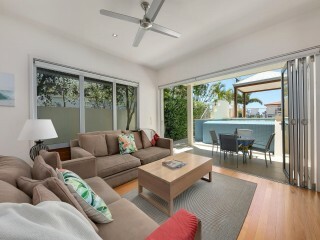 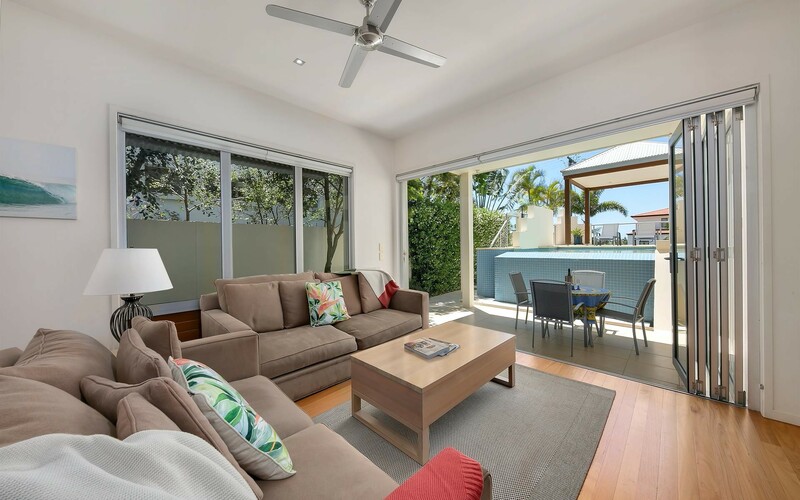 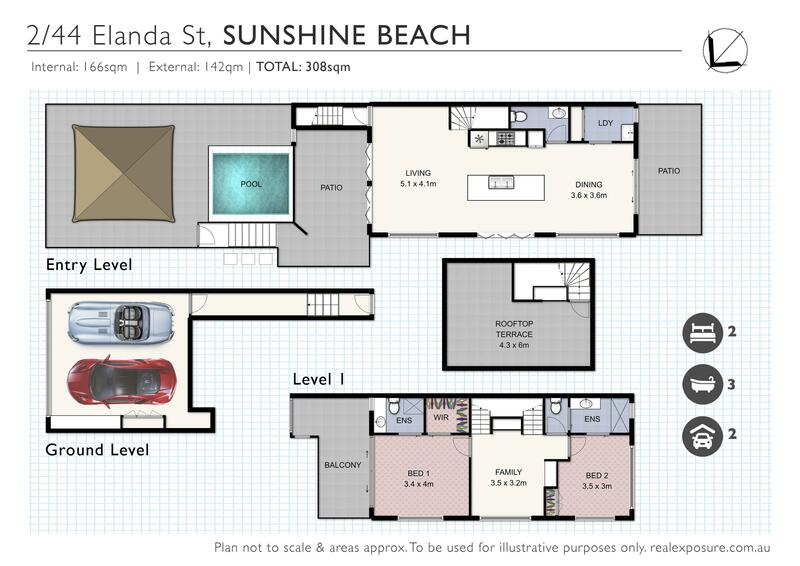 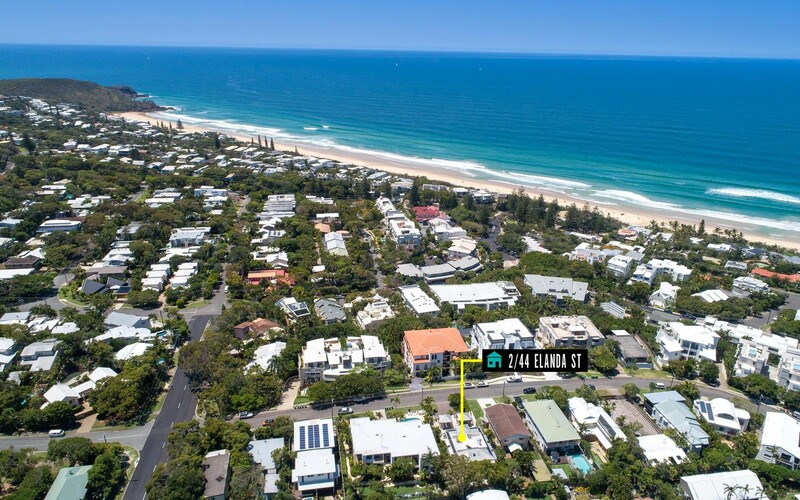 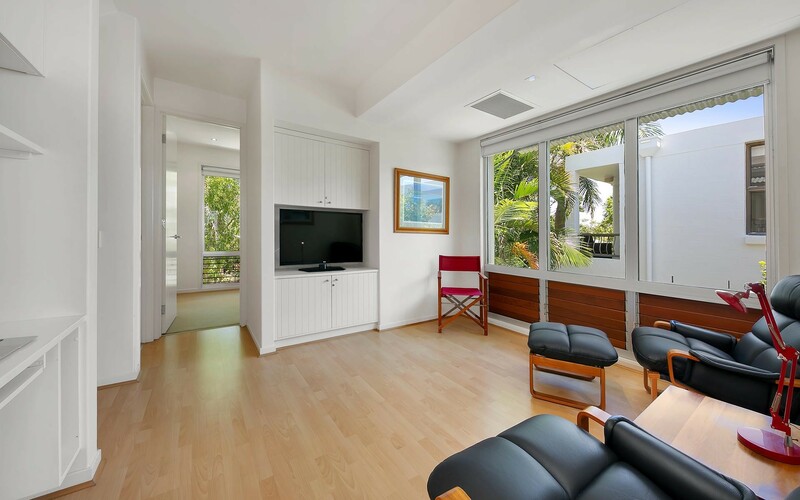 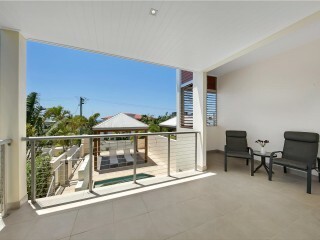 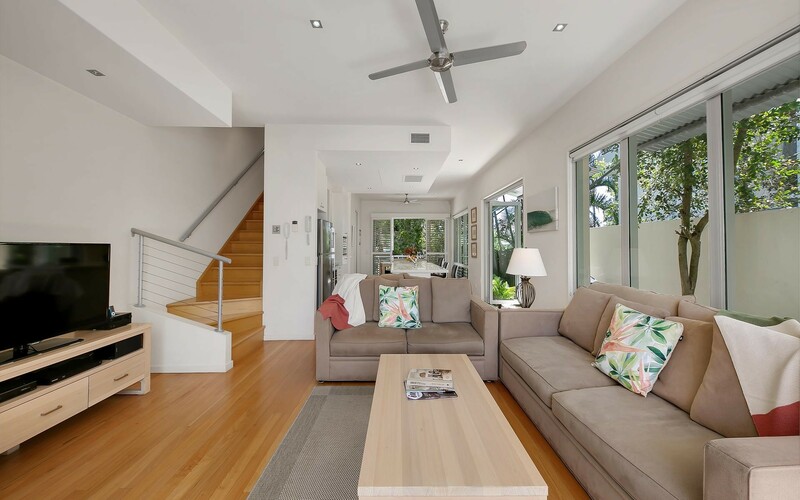 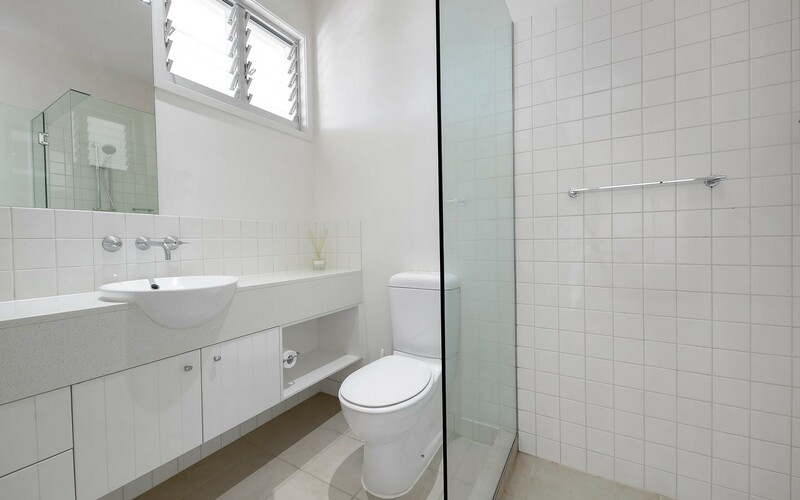 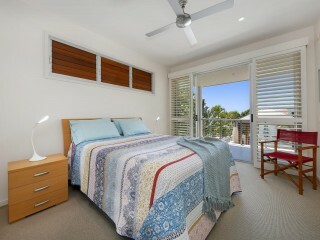 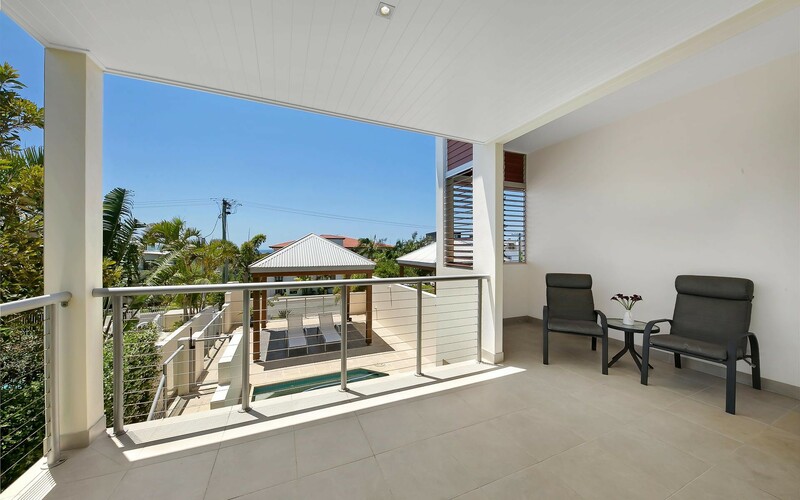 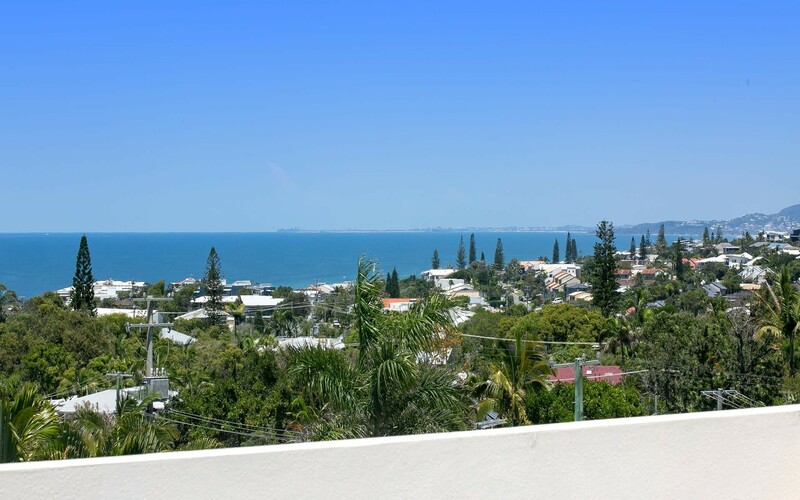 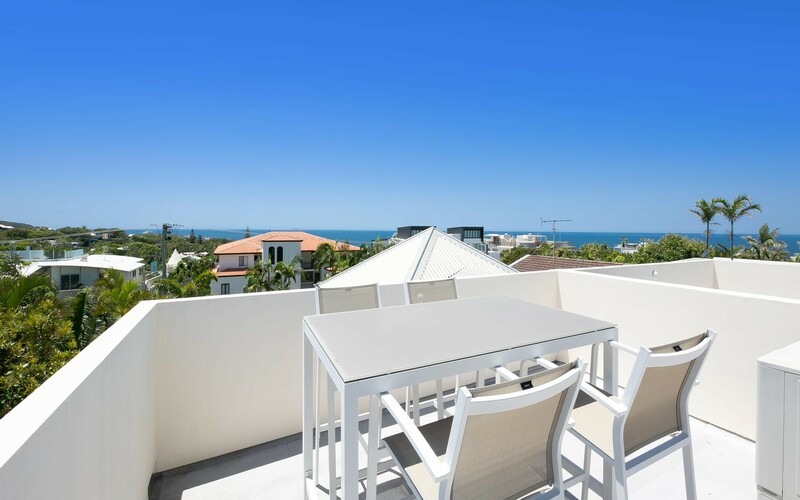 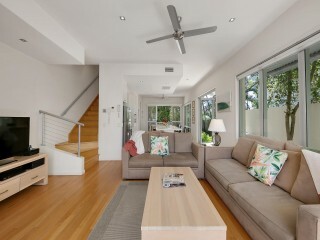 Impeccably designed by Stephen Kidd to take full advantage of the central Sunshine Beach location, Unit 2 / 44 Elanda Street combines the ideal coastal inspired living with a wonderful sense of style and comfort. 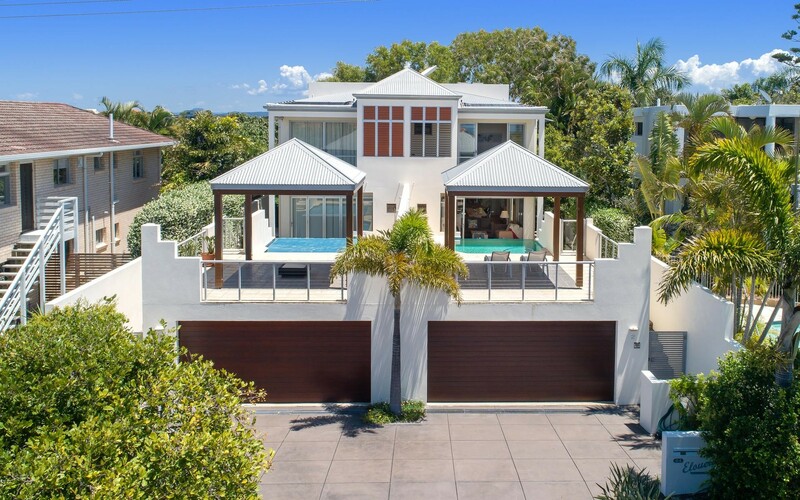 The seamless indoor-outdoor living zones of the residence is a true highlight, bi-fold doors open from the spacious main living area to the wet edge pool and entertaining gazebo perfect for enjoying warm summer days. 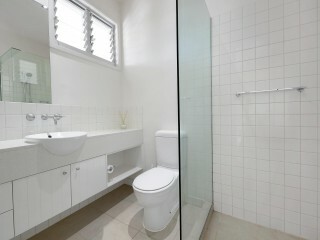 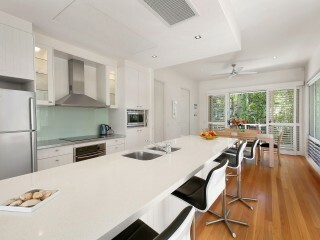 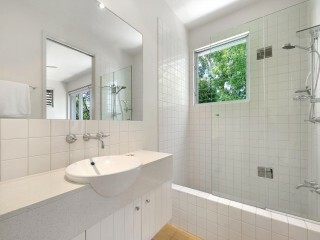 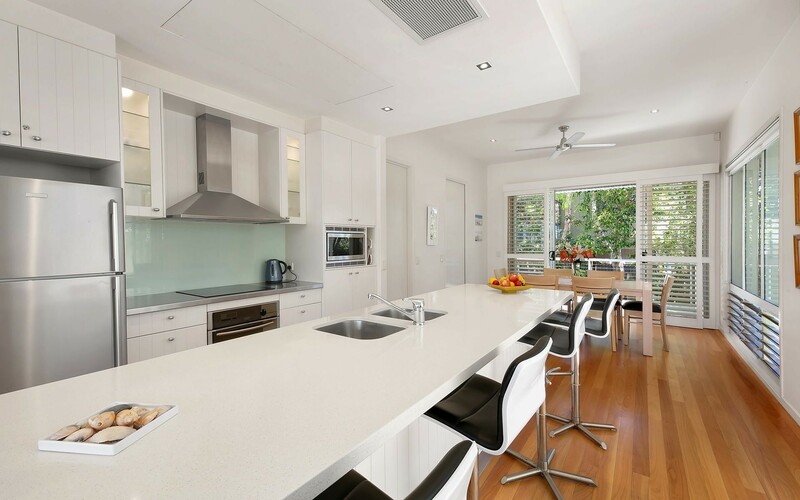 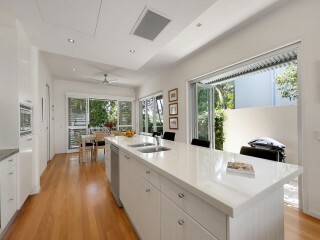 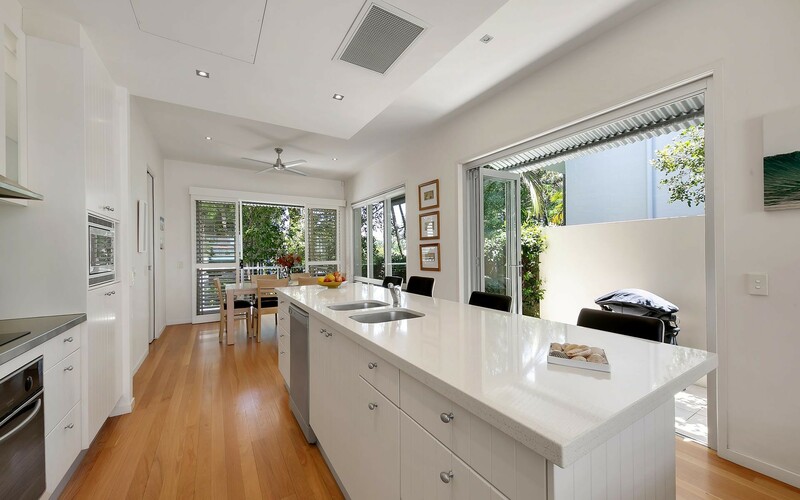 The kitchen is well appointed with stone bench tops, quality appliances and ample storage area. 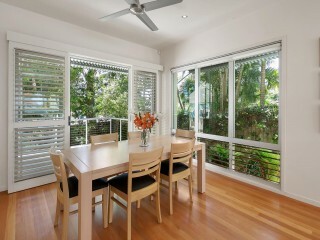 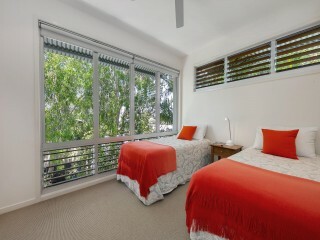 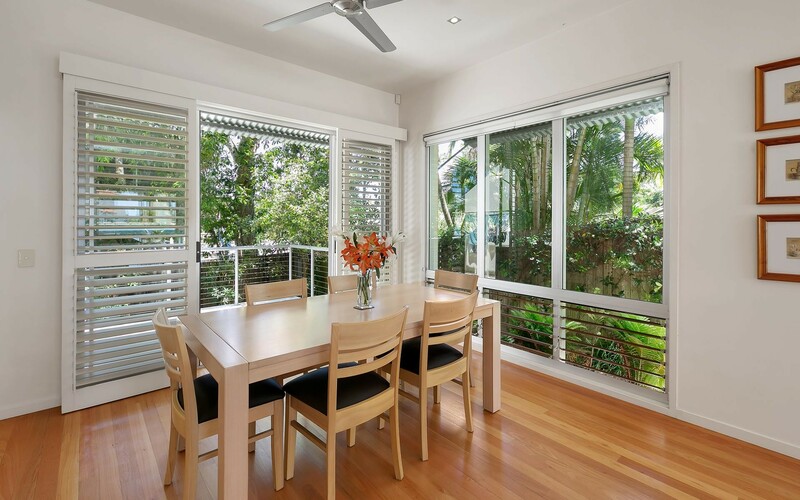 The dining room flows directly from the kitchen and opens further to a rear balcony that allows cool breezes through. 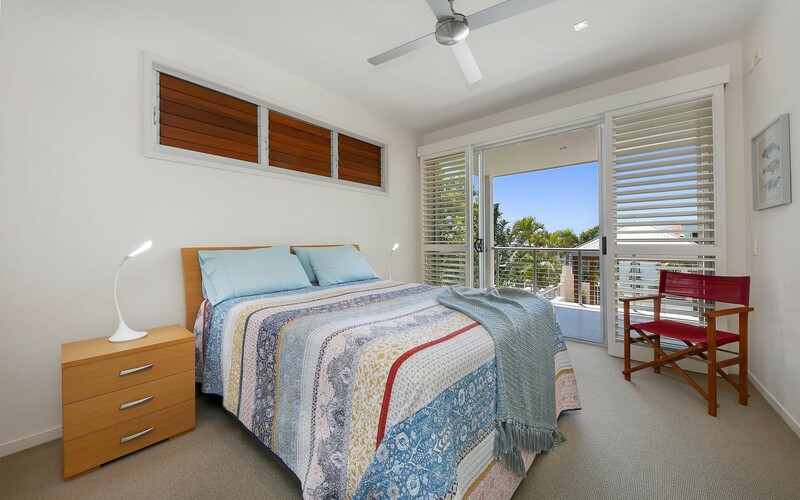 The master bedroom enjoys a private north facing balcony; ensuite and private dressing room completes the perfect master retreat. 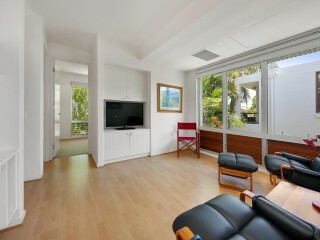 A second lounge media room separates the main bedroom from the second bedroom and a full bathroom. 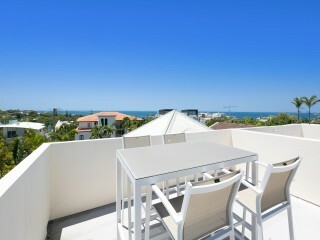 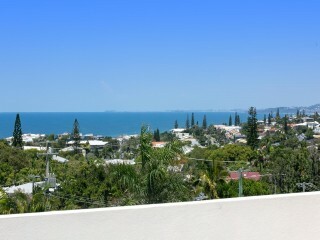 The roof top terrace is perfect for afternoon drinks and taking in the wide expanding ocean views on offer. 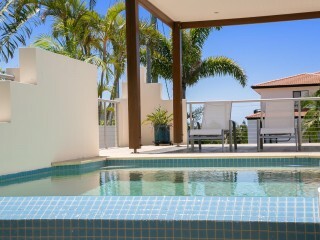 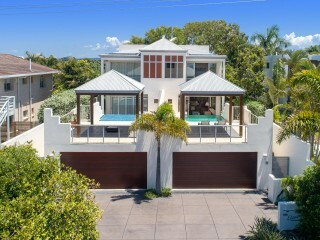 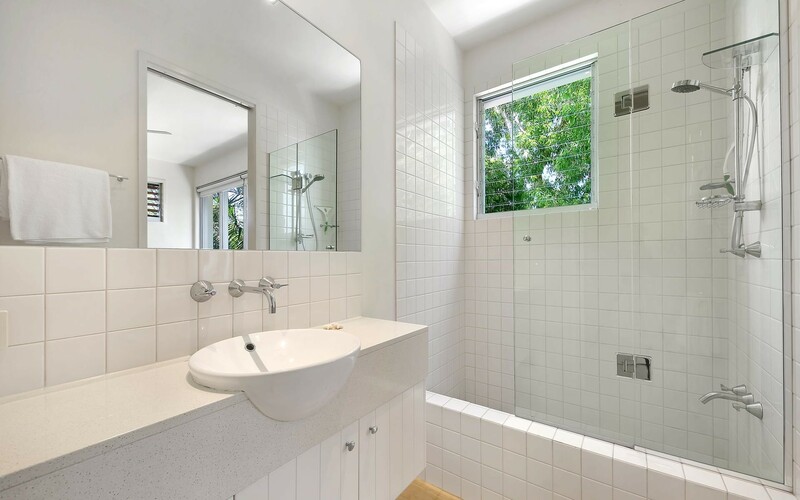 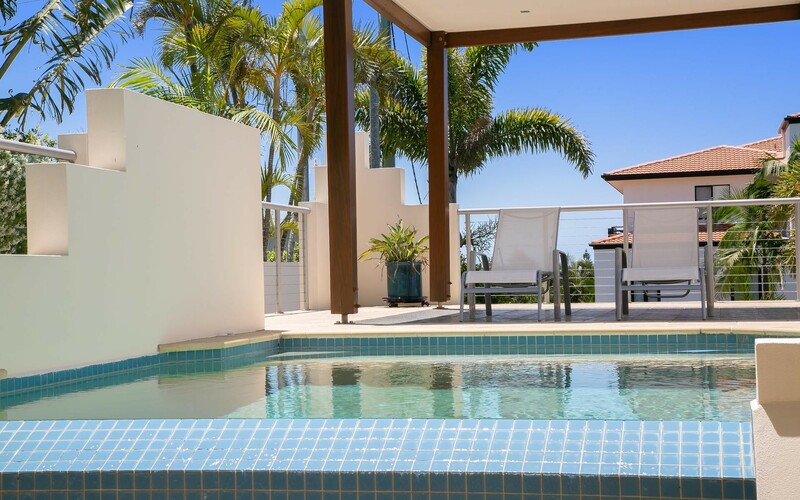 This residence offers the new owner an incredible place to call home, luxury beach house or investment property, sold furnished and ready for you to move in.